Akira was found roaming the streets with her mom when she was just 4 months old. She had been on the streets since she was born. When found, they were both taken to the vet, checked up, and brought to great health. Not long ago, Akira’s mom was adopted by a farm owner. Unfortunately, the farmer was not able to take in Akira because she was too small and it would be dangerous for her to be around other big dogs around the farm. 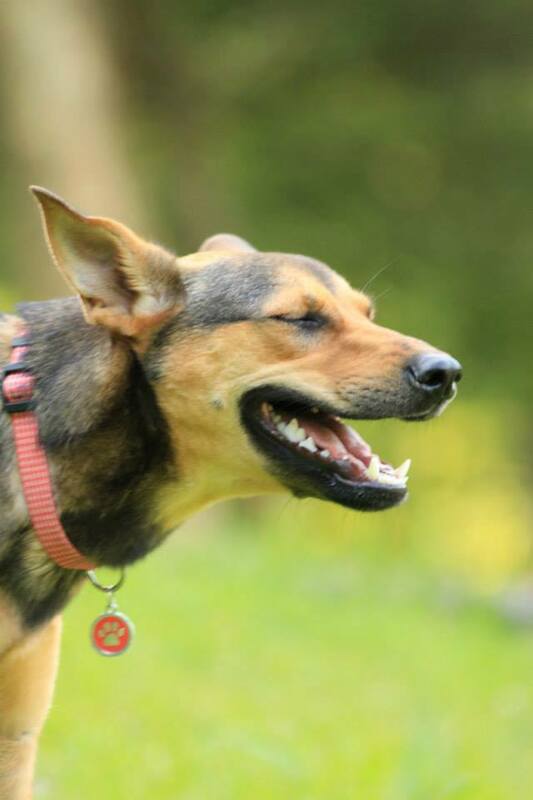 The farmer sought help from the rescue, hoping that they could help find Akira a forever home. 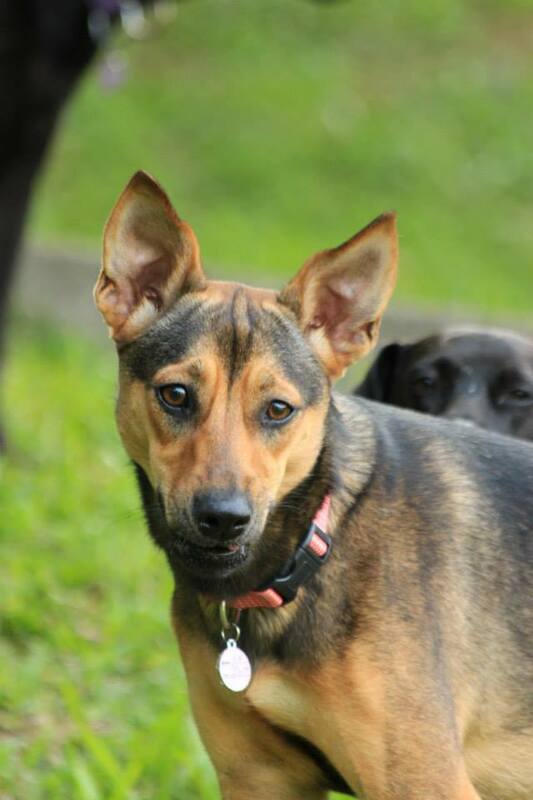 Akira is now 9-10 months old and living with her foster family. She is a little shy at first, but she will reward your persistence with loyalty. Akira is very gentile and kind often minding her own business and relaxing while wagging her tail. We are currently looking for a forever home for Akira; she is the type of dog that will give a person or family a very rewarding experience. Starting from meeting for the first time, getting to know each other, trusting each other, and finally loving each other. If you would like to adopt, foster, or sponsor Akira, please click one of the buttons below.